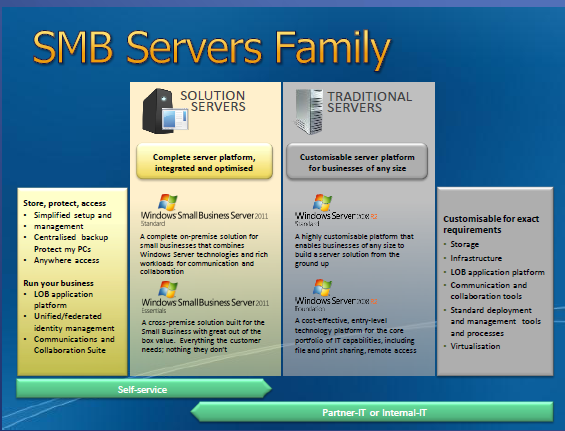 Small Business Server Demo–Handout Slides.. 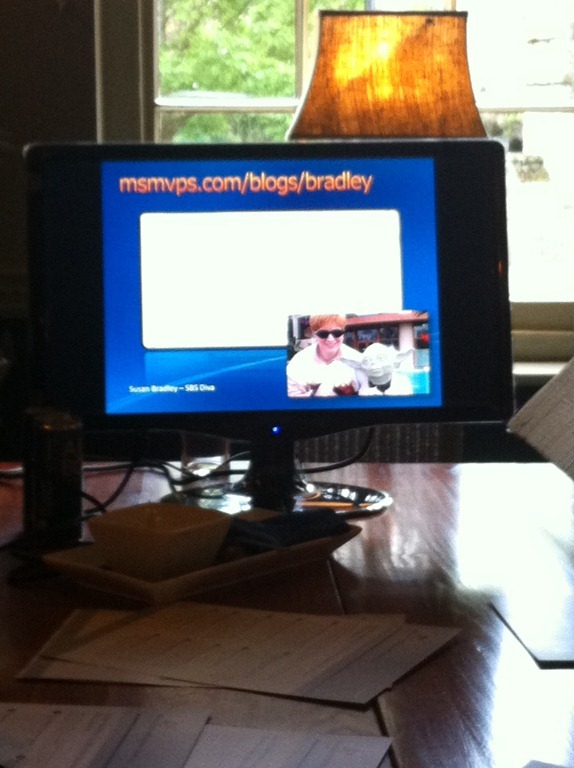 The East Anglia SBSC group was visited by Steve Wheeler of Microsoft last night to provide a non technical overview of SBS 2011 Standard, SBS 2011 Essentials, and a brief look at Storage Server 2008 R2 Essentials (Code Name Breckenridge) and also Multipoint Server. 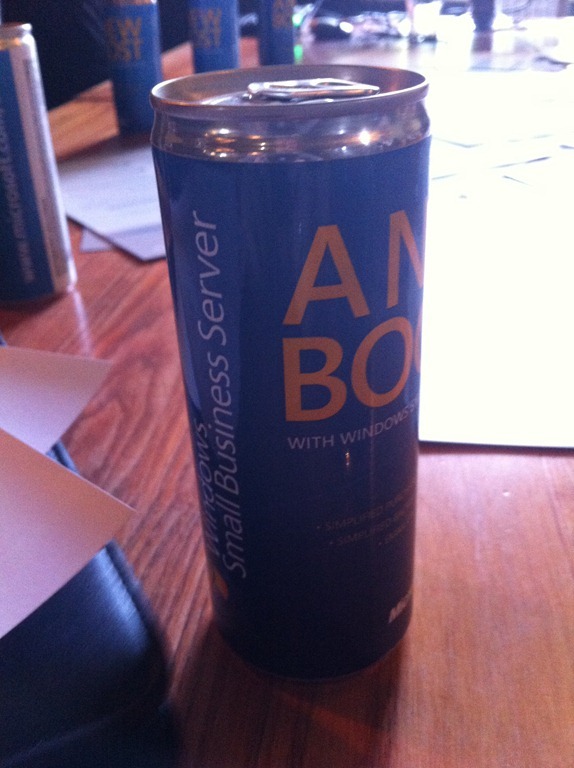 We were also treated to a ‘Small Business Server’ branded energy drink.. and proof if we needed it, that Susan Bradley is the centre of the SBS Universe..